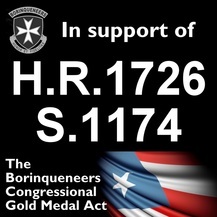 See House Bill H.R.1726 Co-Sponsors! See Senate Bill S.1174 Co-Sponsors! SUCCESSFUL MISSION COMPLETION is essential in 2014, or the bills in Congress will disappear. YOUR HELP is needed AHORA! U.S. Senators needed to become bill Co-Sponsors more than anything else right NOW! Contact YOUR U.S. lawmakers NOW to become Co-Sponsors! 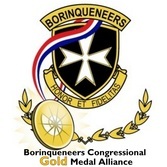 Co-Sponsors are MISSION CRITICAL! Click on visual to enlarge! All remaining, necessary bill Co-Sponsors in the US Senate must be secured as early as possible in 2014 in order to have time to cross additional hurdles in Congress before the end of 2014, our deadline! See US Senate S.1174 Co-Sponsors! 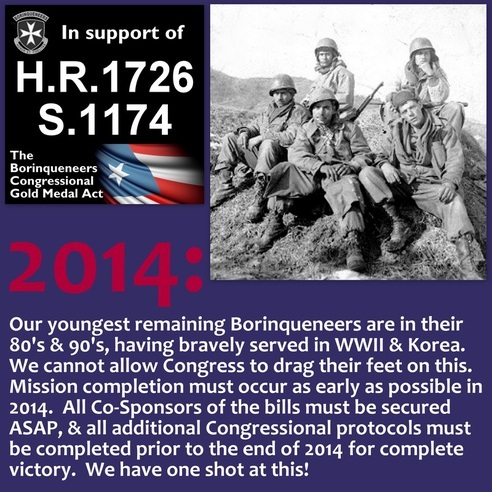 See US House H.R.1174 Co-Sponsors! See which U.S. Senators we still NEED!